The 27th annual Citrus Expo saw great success as growers piled into the Lee Civic Center on Aug. 15–16 in North Fort Myers, Florida. 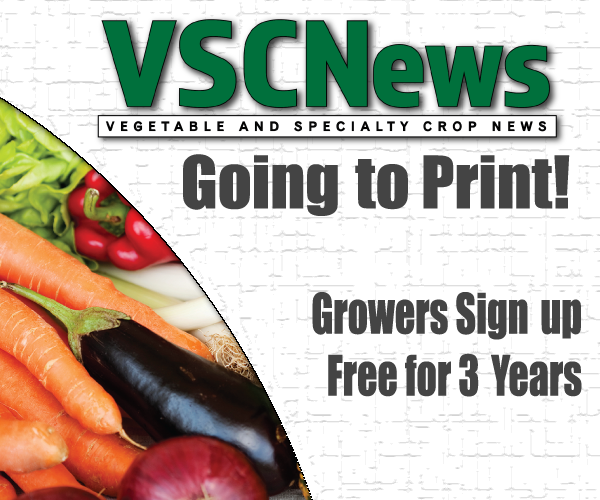 Growers experienced the biggest trade show in Expo history, as well as newly added vegetables and specialty crops seminar sessions. The educational program, titled “Planting Tomorrow’s Profits,” featured presentations on the latest research from the University of Florida Institute of Food and Agricultural Sciences (UF/IFAS). The first day of the program focused on vegetable production, while the second day narrowed in different alternative crops for Florida growers to consider. If you were unable to attend Citrus Expo, or if you missed some of the presentations, you can now view them online. Citrus Expo presenters have given public access to their PowerPoint presentations so growers can catch up on what they missed. Citrus Expo would like to thank Gene McAvoy, county Extension director and regional vegetable/horticulture Extension agent IV, for his guidance and expertise in creating the new vegetables and specialty crops seminars. The 28th Citrus Expo will return to the Lee Civic Center on Aug. 14–15, 2019.